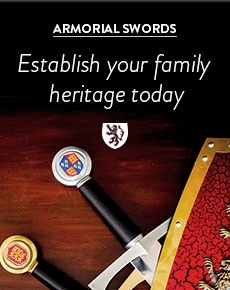 The Knight Shop have teamed up with the Royal Armouries to bring you an unsurpassed range of museum quality replicas of some of the most iconic swords within their collection. 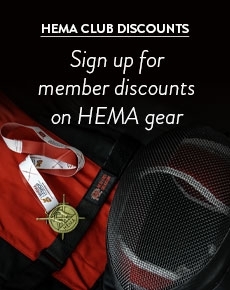 Drawing upon the outstanding quality and range of the Royal Armouries collections, we are proud to present this range of fine quality replicas. At each stage of the process, from the initial selection to the last details of the prototypes, the Museum’s experts on armour and edged weapons have been personally involved. From the massive length of Henry VIII's sword to the beautiful writhen hilt sword, these replica swords are impressive in both their look and feel, accurately capturing the dimensions, materials and processes of the originals with tremendous attention to detail. The Royal Armouries is delighted that enthusiasts will now be able to enjoy these objects ‘at first hand’.